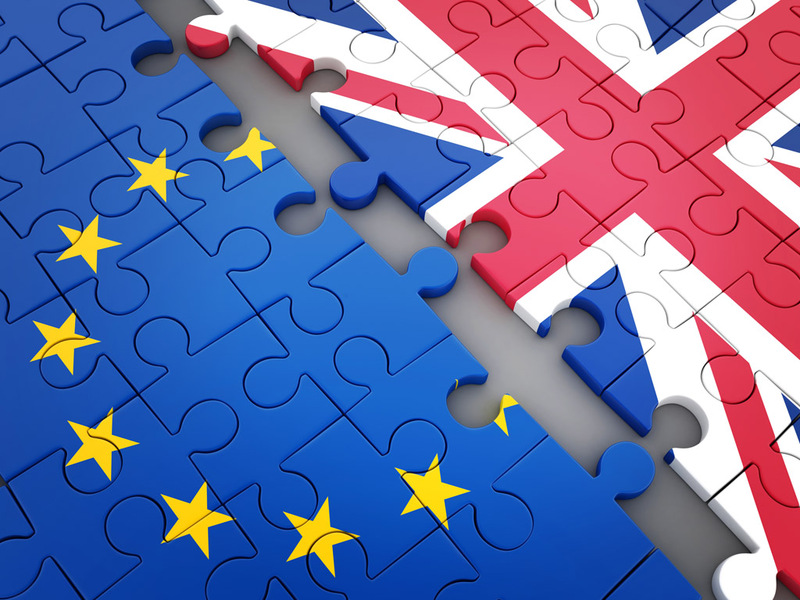 Following the guidelines adopted by the European Council (Art 50) on 15 December, the European Commission has today sent a Recommendation to the Council (Art 50) to begin discussions on the next phase of the orderly withdrawal of the United Kingdom from the European Union. The Recommendation also recalls the need to translate into legal terms the results of the first phase of the negotiations, as outlined in the Commission’s Communication and Joint Report. It underlines that work needs to be completed on all withdrawal issues, including those not yet addressed in the first phase, such as the overall governance of the Withdrawal Agreement and substantive issues such as goods placed on the market before the United Kingdom’s withdrawal from the EU. Next steps: In line with the European Council’s guidelines of 15 December, the General Affairs Council (Art 50) will adopt these additional negotiating directives on transitional arrangements in January 2018. On 8 December 2017, the European Commission recommended to the European Council (Art 50) to conclude that sufficient progress has been made in the first phase of the Article 50 negotiations with the UK. On 15 December, the leaders of the EU27 confirmed that sufficient progress had been achieved on citizen’s rights, Ireland and the financial settlement, and adopted guidelines to move to the second phase of the negotiations. This also follows a resolution on 13 December by the European Parliament confirming that sufficient progress has been made. The European Council (Art 50) guidelines of 29 April 2017 as well as the general principles and the procedural arrangements for the conduct of the negotiations established in the Council negotiating directives of 22 May 2017 continue to apply in their entirety to this phase of the negotiations.